On the 12th and 13th of June, Ace Africa through the support of Sylvia Adams Charitable Trust and partnering with Bunyore Discussion Board and the Ahadi Kenya Trust, held an anti-Jiggers* campaign in Luanda and Emuhaya constituencies. The purpose of the campaign was to carry out jiggers related health education as well as treat the disease and issue shoes to those who had been affected. Over the two days, activities were carried out in 4 schools: Ebunkanga and Emmukunzi in Emuhaya constituency and Erumbi and Epang’a primary schools in Luanda constituency. The campaign was highly successful with over 750 people attending at the various locations. Ace also visited a school for 150 disabled children who were not able to walk and reach treatment centres. Western Kenya has a high prevalence of jiggers as the disease is easily manifested in poverty stricken areas. A major cause is that many schools do not have cement flooring and since many children walk barefoot; the disease is easily spread. 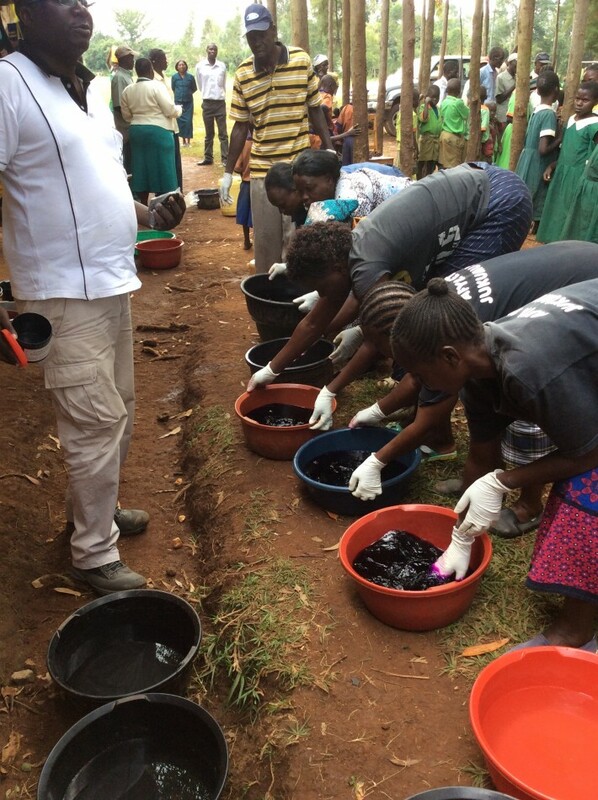 Such is the prevalence of jiggers, that in one school in Bungoma, 800 pupils were infected. 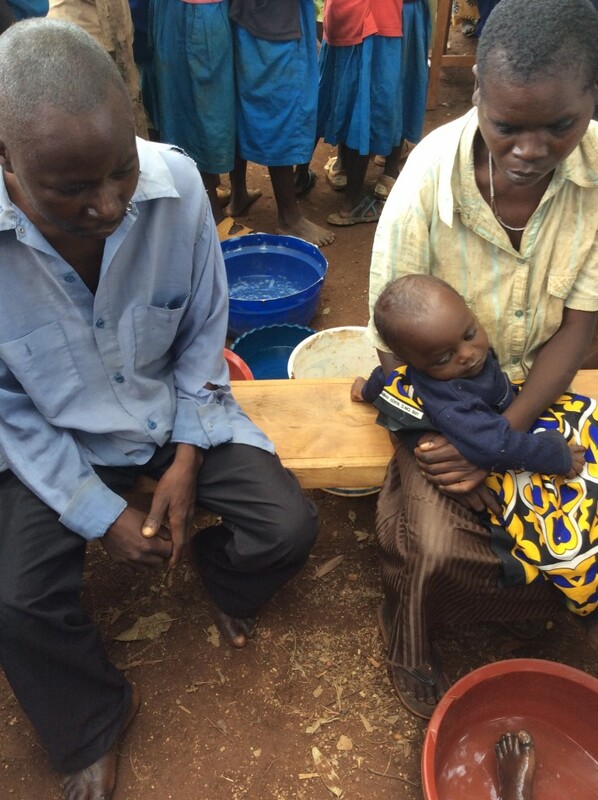 Cultural superstitions within communities such as the belief that they have been ‘bewitched’ make treating and dealing with jiggers more demanding. One of the easiest and simplest ways to treat jiggers is through good hygiene, which is why Ace Africa’s Water, sanitation and hygiene promotion (WASH) programme is fundamental in raising awareness and treating the disease. At the event, Mr Fred Upunga from Ahadi Kenya urged people to maintain good hygiene in order to prevent jiggers. Ace is now in the process of developing community volunteers to help follow up cases and identify jigger ‘hot spots’. Through our partnership with Ahadi Kenya and other community and government players, Ace will continue to work hard in this area, with the hope that jiggers can be eradicated in the next 10 years.